Want to knock two pounds off of your CRF250X? Install the Applied emissions block-off kit. 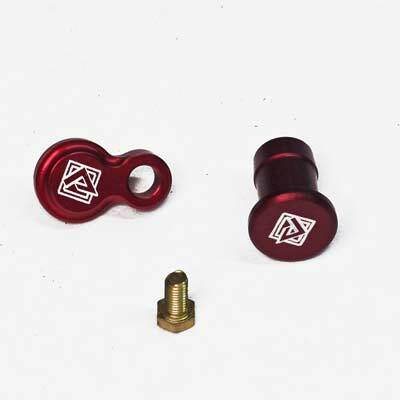 It is a billet aluminum plate, that will lighten most models. 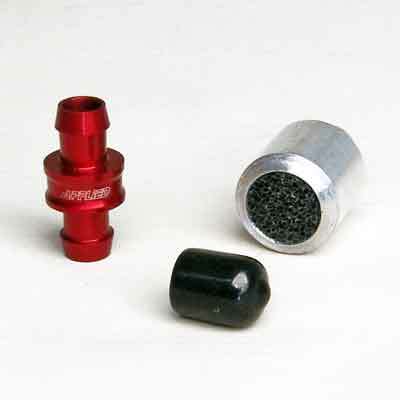 The emissions block-off kit comes with all of the necessary plugs, screws, and fittings, and is made for closed course riding only. A big advantage for a small price.